Domaine de la Romanée-Conti is the most famous estate in Burgundy, and securing a visit to their renowned cellars is near impossible. Proprietor and Estate Director Aubert de Villaine will present a lineup of incredibly rare vintages from Domaine de la Romanée-Conti dating back to 1971. 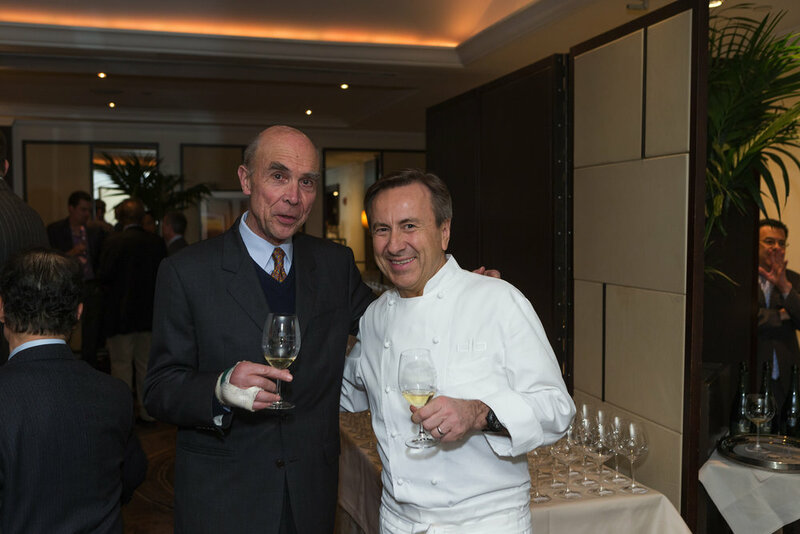 At three-Michelin-starred Eleven Madison Park, Chefs Daniel Humm, Daniel Boulud, and Edouard Loubet of La Bastide de Capelongue, France, will collaborate on a multi-course tasting menu to make this evening truly memorable. 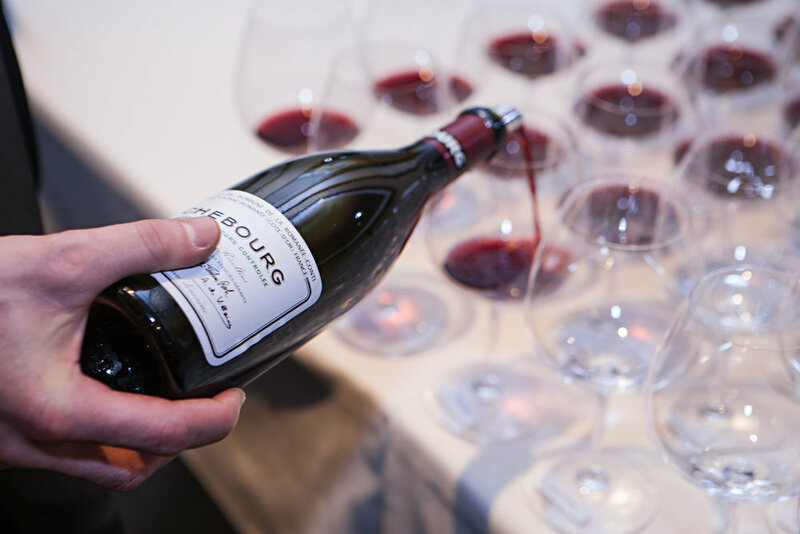 Join acclaimed New York Times Wine Critic Eric Asimov at a tasting and seminar exploring less celebrated parts of Burgundy producing wines that not only can be good values, but are surprisingly delicious as well. These terroirs, such as Saint-Romain, Saint-Aubin, Monthelie, Auxey-Duresses, Bouzeron, and Rully, yield some excellent wines - a product of improved viticulture, meticulous cellar work, and climate change. Please call 212-625-2519 or email justine@lapaulee.com to be added to the waitlist. Magnum Lounge Presented by American Express during the Grand Tasting. 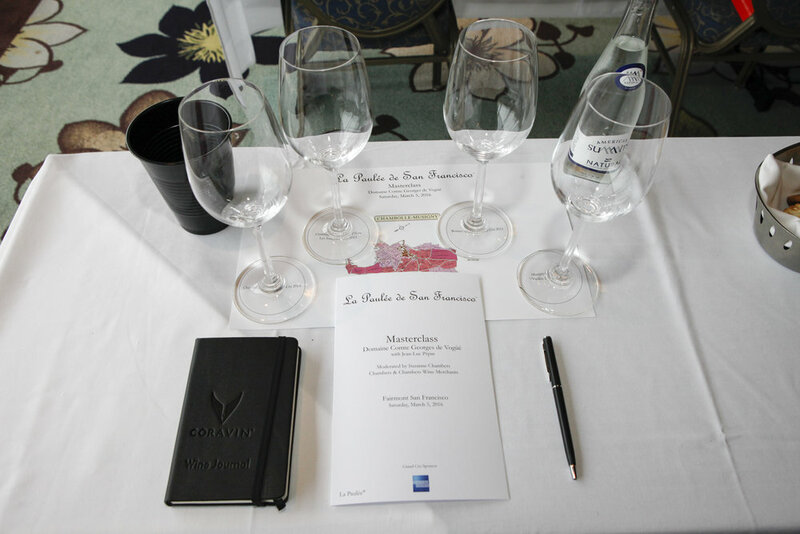 This package includes one ticket to each of the following La Paulée 2017 events: Ruchottes-Chambertin Seminar, Rare Wine Dinner, Collectors Lunch, Verticals Tasting, Legends Dinner, Seminar with Eric Asimov, Grand Tasting, and Gala Dinner. Guests who purchase this ticket package will have access to the Magnum Lounge Presented by American Express during the Grand Tasting. 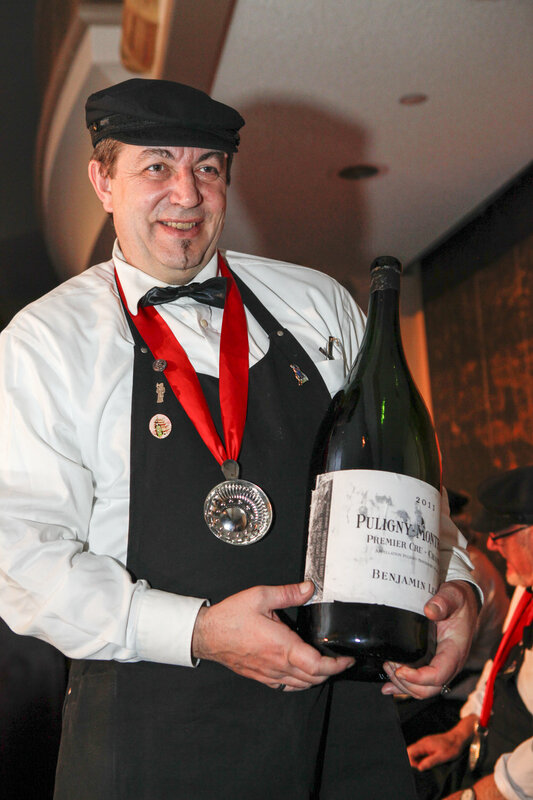 To purchase a Methuselah package, please call Justine at 212-625-2519.